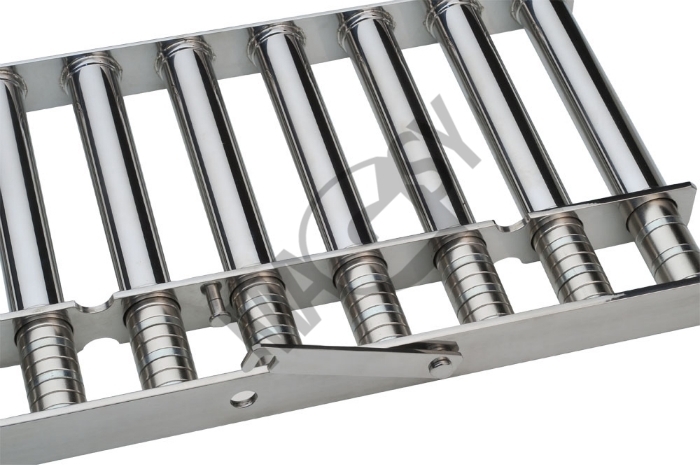 This type of magnetic separator is intended above all for separation of metallic magnetic particles from bulk materials with good loose properties.  So called manetic extending grates on which all metallic particles are trapped represent the basic part of the magnetic separator. 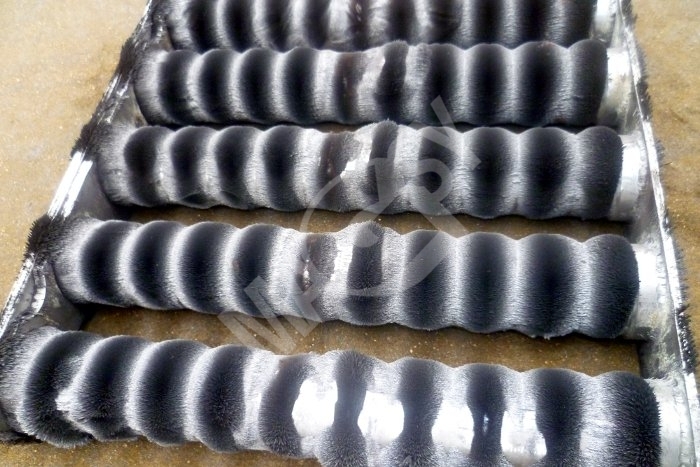 They are fitted with permanent magnets, specifically with either ferrite magnets or those based on rare earth metals NdFeB where several times higher magnetic induction (magnetic force) is achieved; the grates fitted with these magnets are capable of catching even not fully magnetic particles. These grates are mostly installed as a pair in the box structure designed in accordance with dimensional requirements of the customer. The upper grate contains always one magnetized tube less in order the tubes could create fall down labyrinth at subsequent shifting. This way the separated material contact with magnetic pipes is provided. The separation done in this manner is highly efficient. 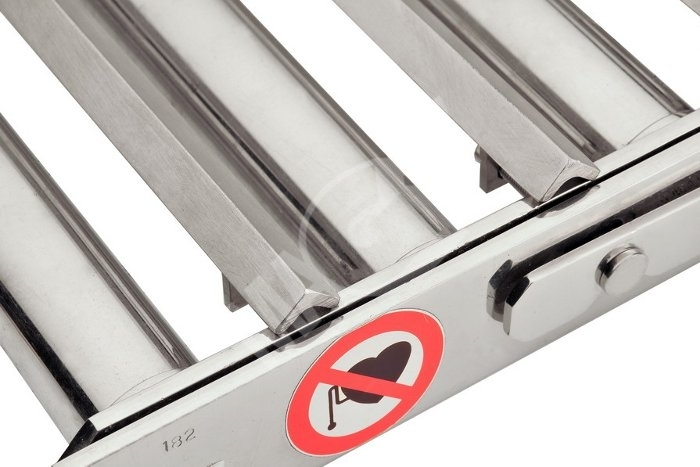 The grates (finger magnets) can be also installed separately e.g. in a hopper. In this case, we provide the grates with so called spreading roofs which are positioned always above the level on the magnetized tubes so that to direct material evenly on the magnetized tubes. On contrary to the type described above, this magnetic separator has several crucial benefits and innovative features. 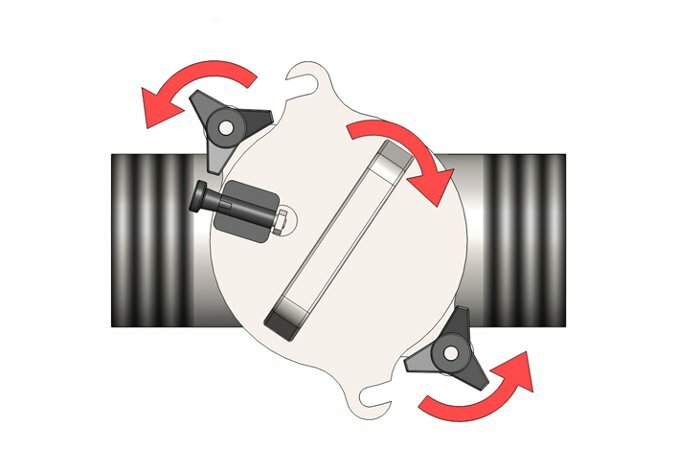 Its magnets are firmly attached to the separator body so there is no risk of injury caused by magnetic core catching on cleaning, e.g. to a metal floor or another metal structure. Due to that, a risk of magnetic core damaging is significantly lower. On cleaning, no material gets onto the magnetic cores. Damaged pipes can be replaced easily. 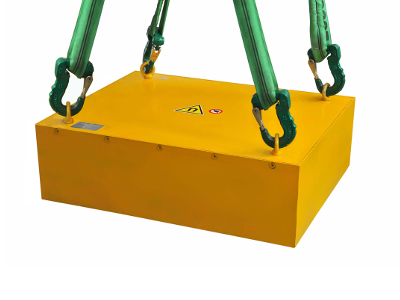 The main reason for the manufacture of this new magnetic grate type consists in the increase of the health protection and observing working safety rules. Magnetic cores are parts of the covering stainless-steel pipes and the entire grate forms a single unit during protrusion. Another reason consists in the minimizing of the grate damaging risk. 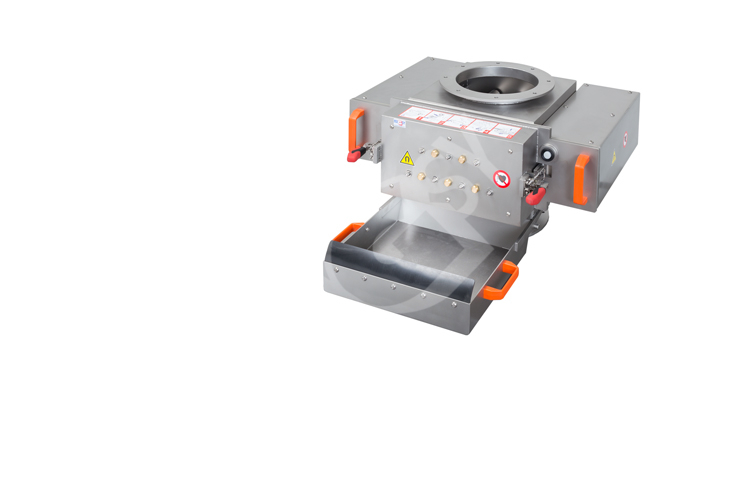 In case the STEFF grate and cleaning preparation are used, no magnetic core contamination can take place. 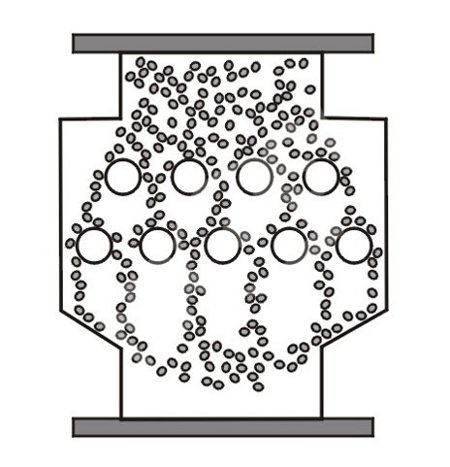 Either using the traditional technique when the magnetic cores are pulled from the stainless-steel pipes and metal particles are falling out automatically, or utilizing specially designed cleaning preparation. Cleaning is most comfortable, very fast and prevents the magnetic core damaging. 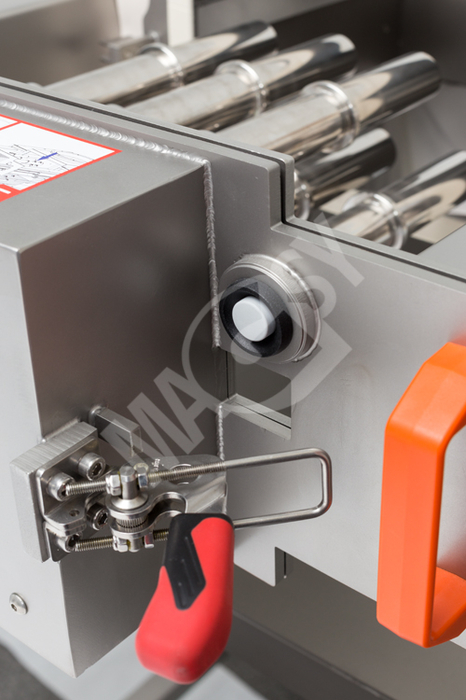 Together with telescopic magnetic separators, we can supply you also a special cleaning preparation made-to-measure of magnetic separators. 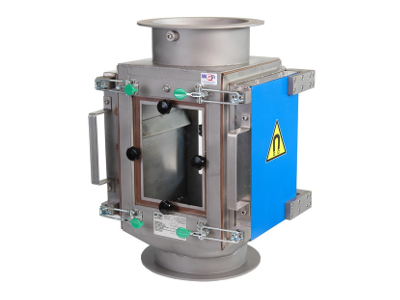 The cleaning preparation serves especially simpler magnetic grate handling and magnetic core protection against pollution. 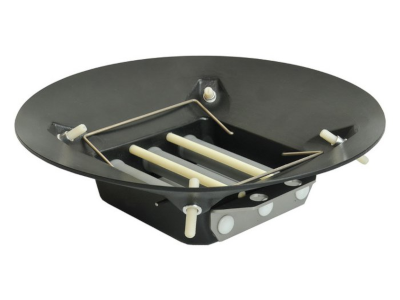 If, from time to time, you need to pour a smaller quantity of a bulk material manually, this stand fits to your needs. 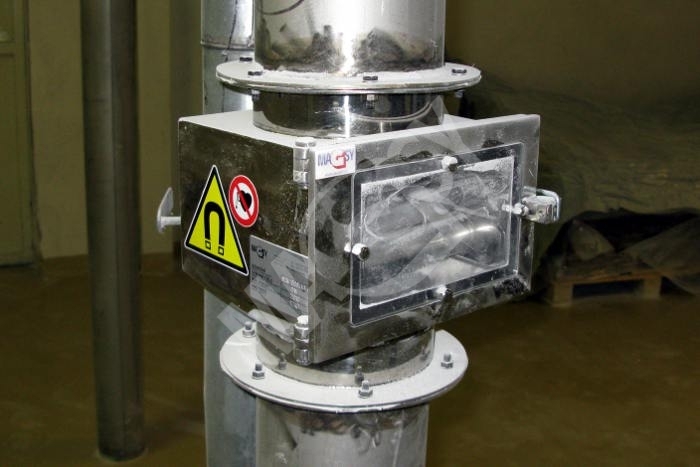 Together with the magnet to be used in a hopper, it will form a simple and cheap dry mixture separator. 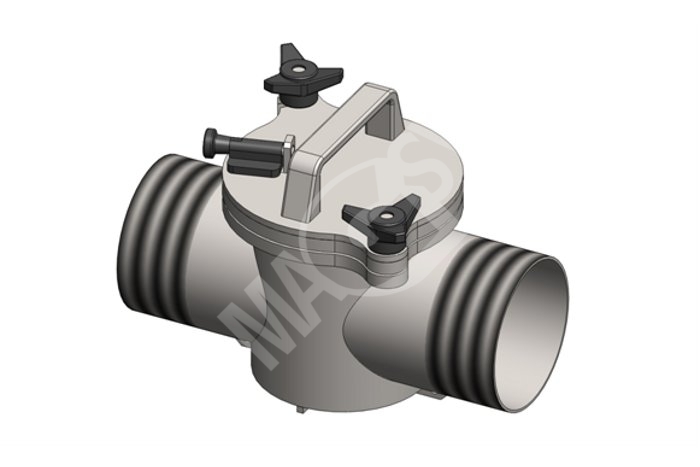 In order to facilitate the installation of our separators into piping as much as possible, we offer the delivering of standard transition elements of the types "square-circle" and "circle-square". 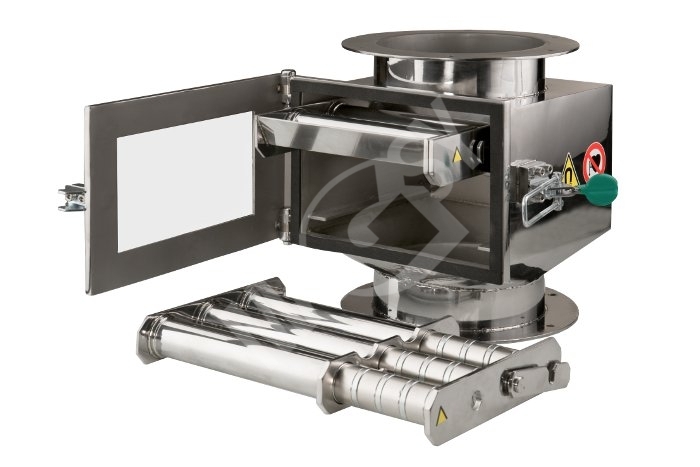 This tank-type flow magnetic separator serves to the separation of metal impurities from dry powder materials of food, chemical or raw-material processing industries; during unloading, the material is transported from the tank using pressurized air. 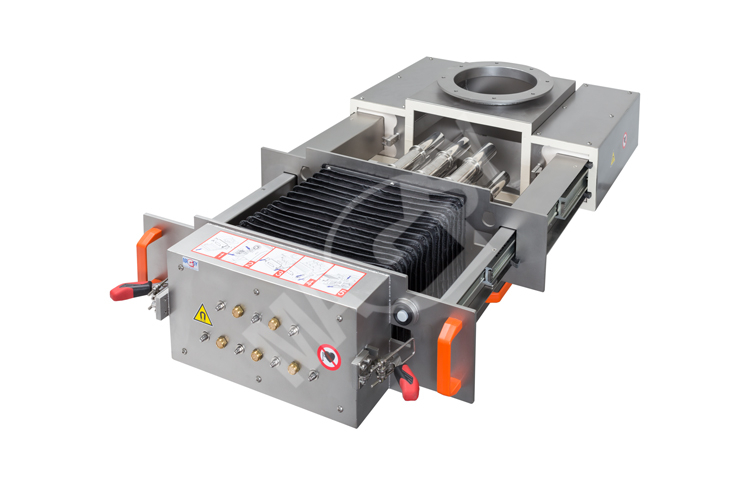 The separator consists of two fully removable parts: magnetic component and separator body. 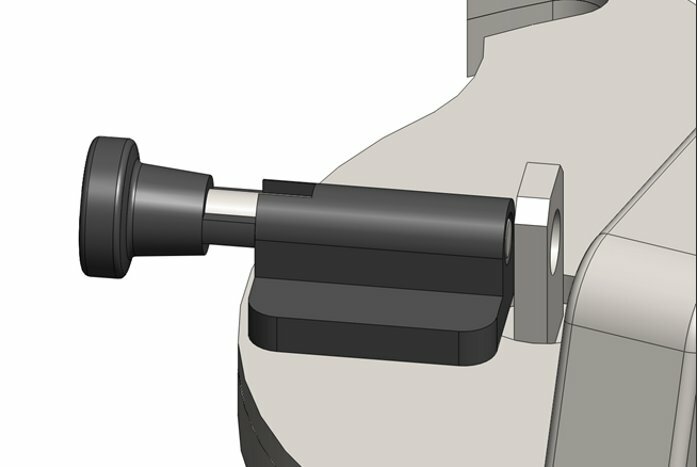 Remove the component with magnetic pipes from the magnetic separator body and, using handrail, pull the magnets to the upper position. 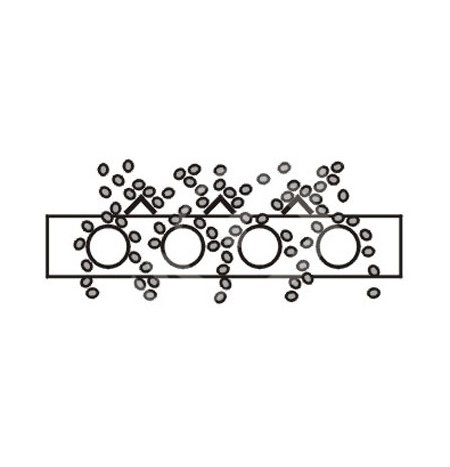 This way stainless steel pipes become demagnetized so metal parts fall off. 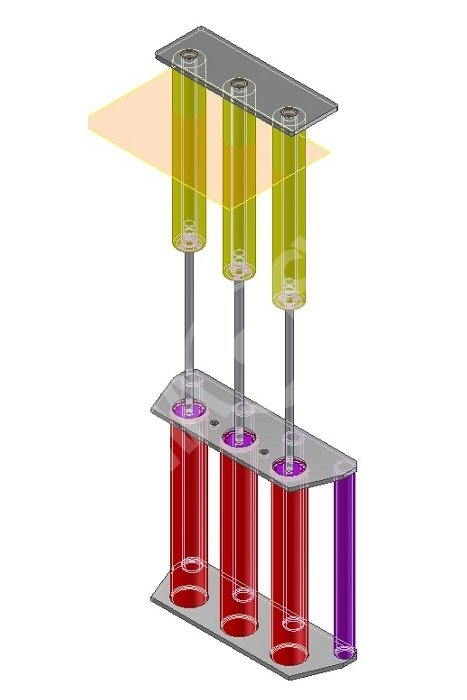 Magnetic separators are ended by parallel threads with a possibility of equipping them with transitional components adapting them to other dimensions. 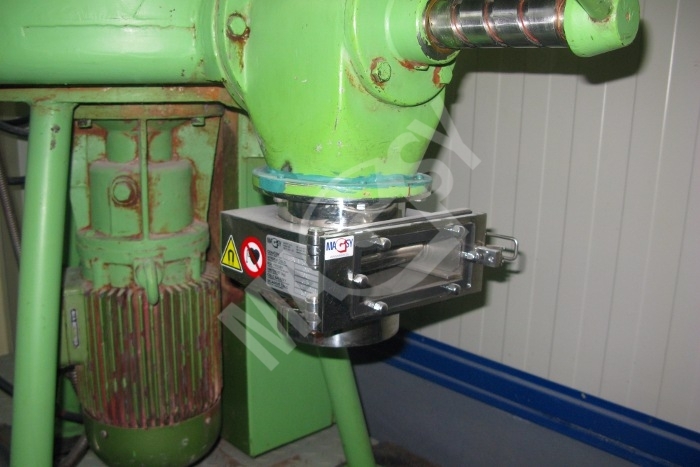 Magnetic separator can be connected to the pipeline DN 80. 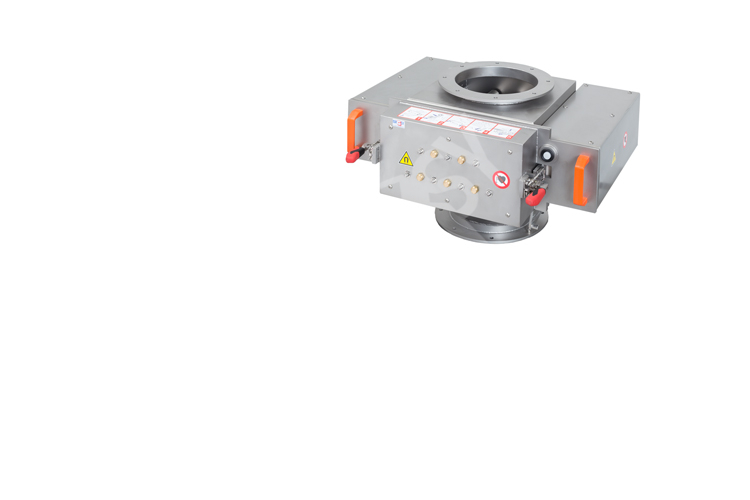 However, we are able to adapt the separator to various input and output dimensions, as well as types of ending. The device is made of a stainless steel 1.4301 and its surface is treated by sanding. 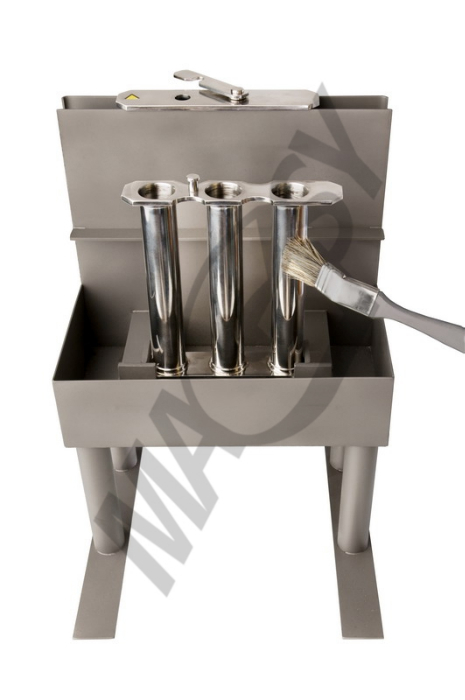 By request also separators in polished versions can be manufactured. Very easy manipulation and cleaning. It meets food industry standards. 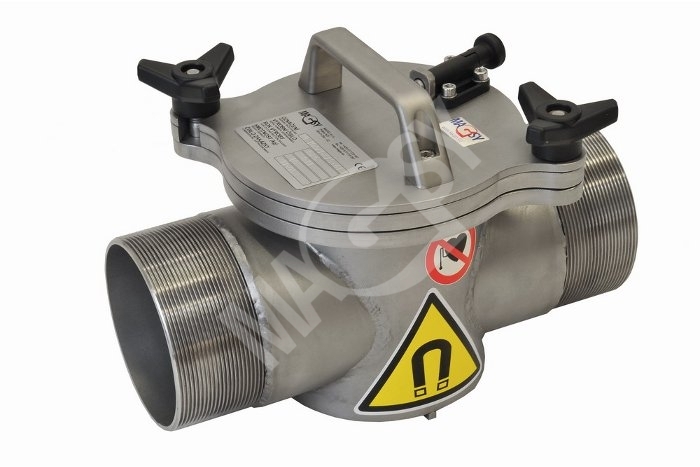 It is manufactured of the stainless steel 1.4301. Materials transported from tanks using pressurized air. 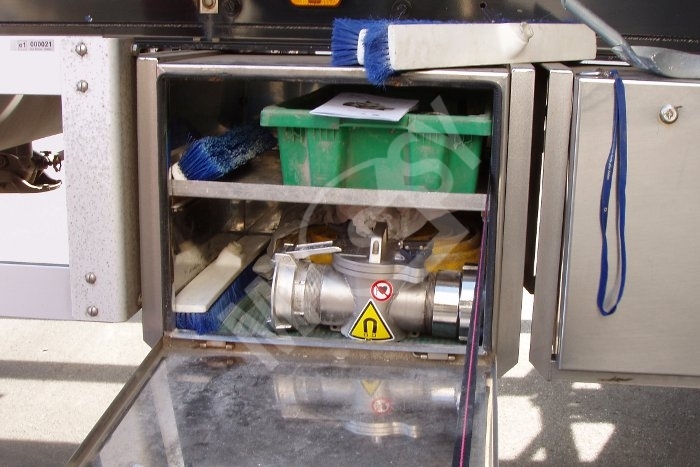 Magnets are inserted into the stainless steel casing so they are protected against damaging and their cleaning is very easy, fast and comfortable. The total device weight is 14 kg. Device handling may be managed by a single person. The separator is completed with silicone sealing (meeting food industry standards). 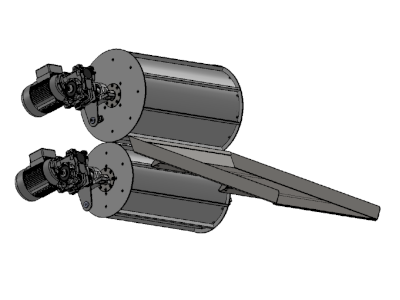 Pipes in which magnets are located are welded to a removable component. 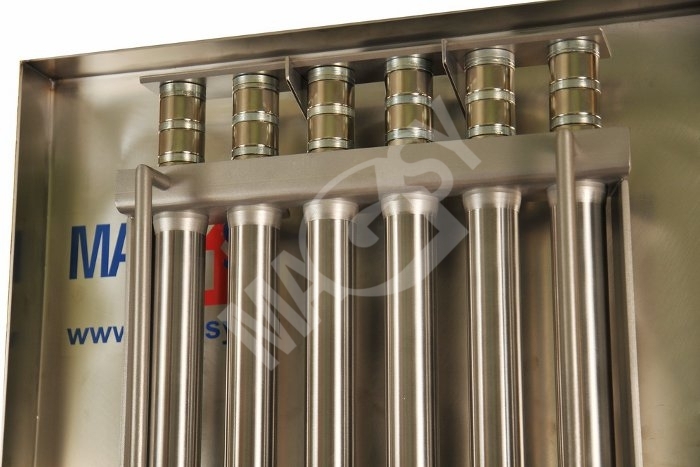 Separator consists of 4 pieces of magnetic pipes with the diameter of 30 mm. 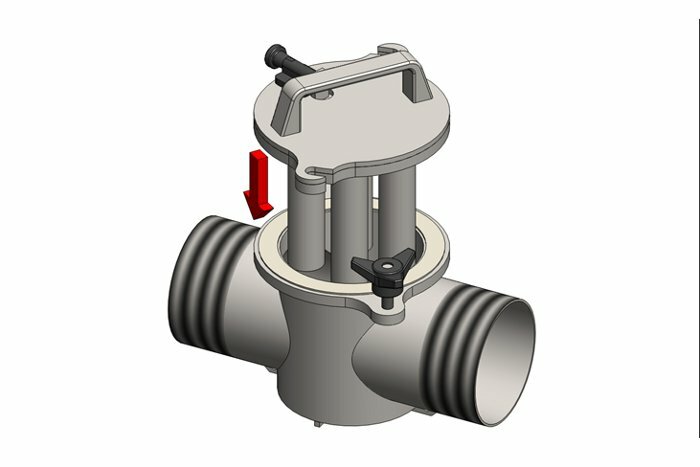 The component with magnetic pipes is connected to the separator body using a bayonet closure, including a sealing, and is secured by wing nuts. 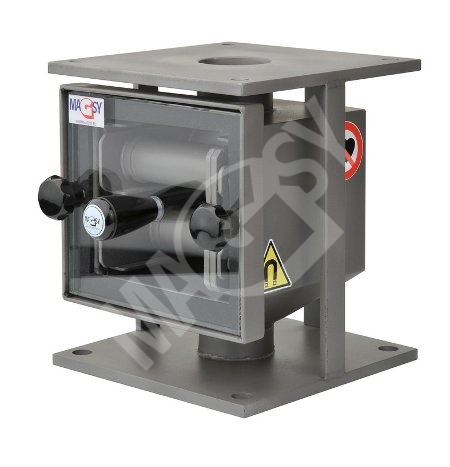 Magnetic separator is equipped with very strong rare-earth NdFeB magnets with the magnetic induction 10.400 G, capable of catching even very small magnetic particles. 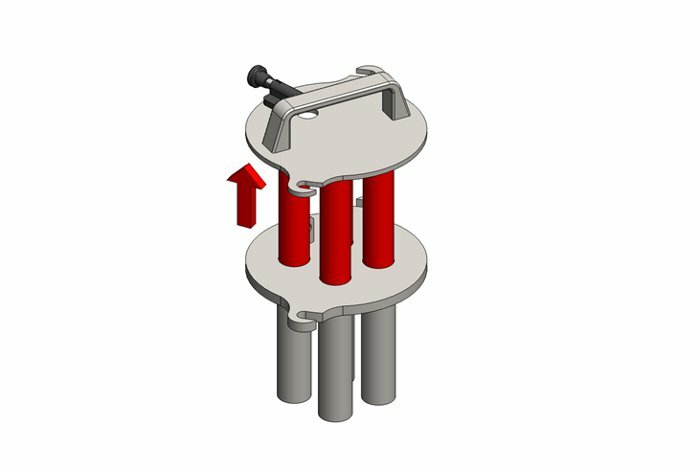 By request we can also use magnets with the magnetic induction higher than 14.000 G and with the temperature resistance of 180 °C. 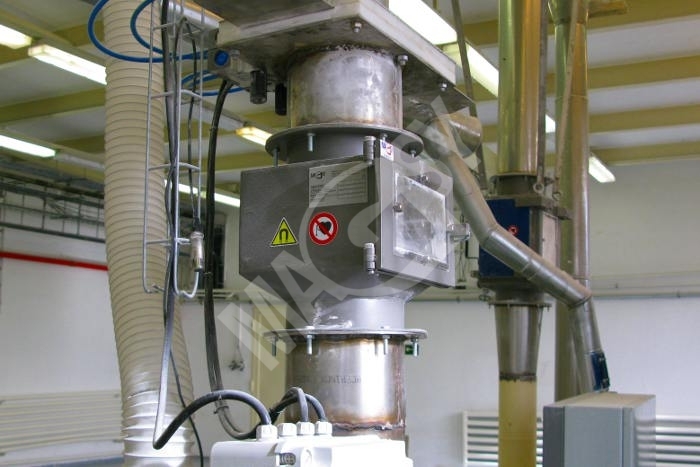 Removing of caught metal impurities is very easy. First of all release wing nuts and bayonet closure. Then pull the component out of the separator body. Then release the fuse and pull the magnets out of the magnetic pipes. 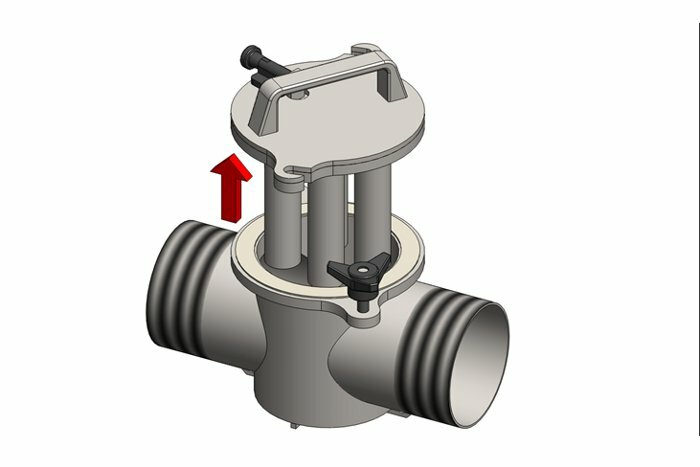 As soon as the pipes are clean, magnets can be inserted back to the component. 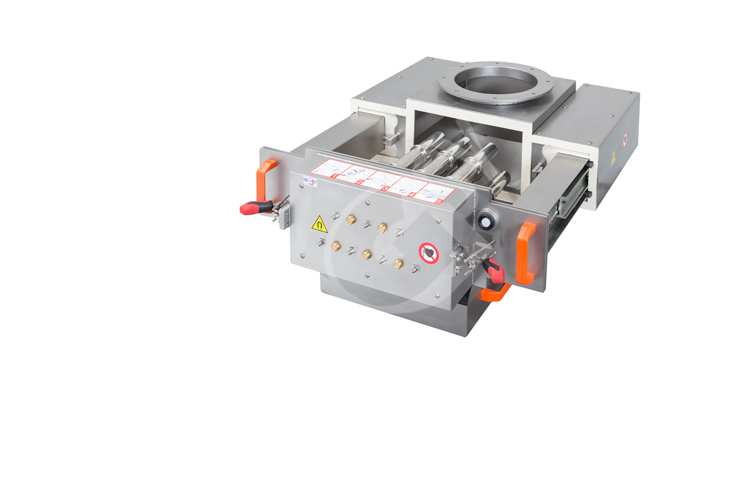 Plate separators are designed for the separation of impurities from easily permeable mixtures with not good bulk parameters and a coarser material granularity. This kind of material would not pass through a magnetic grate fluently. 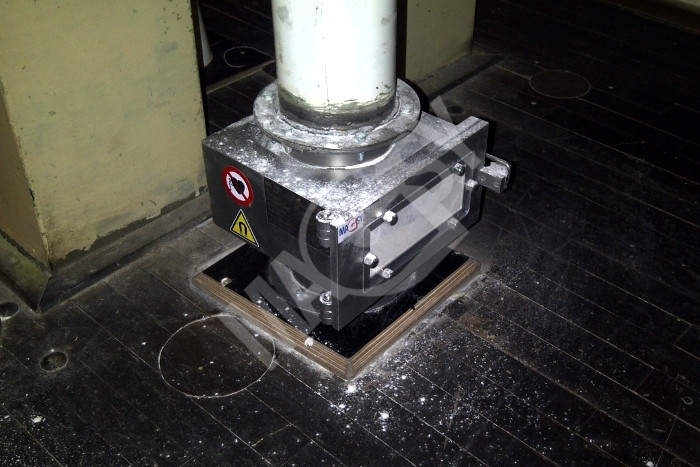 Magnetic plate to be situated above a conveyor serves to a separation of small quantities of metal magnetic impurities from easily permeable mixtures transported on conveyor belts. 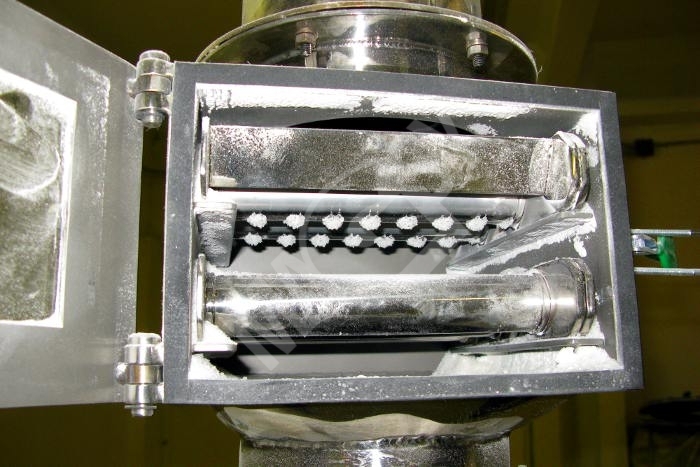 Magnetic separator to be used for metals serves especially to a separation of bigger magnetic impurities from easily permeable mixtures transported on conveyor belts. With the manual and automatic cleaning. 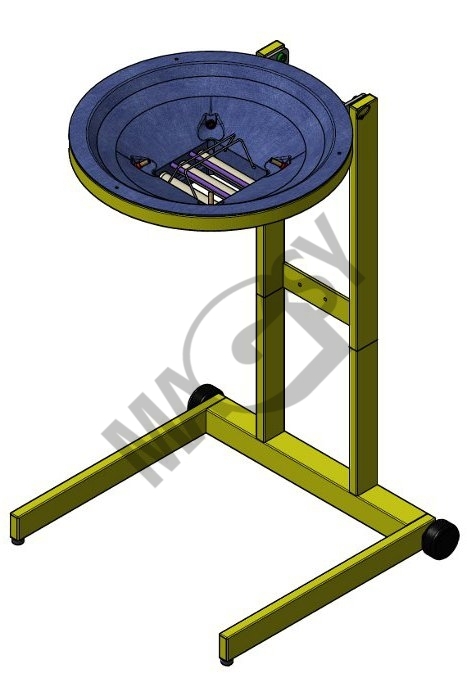 Magnetic drums are designed for the separation of magnetic impurities from bulk mixtures (color metals, plastics granulated material, waste mixtures, coal). 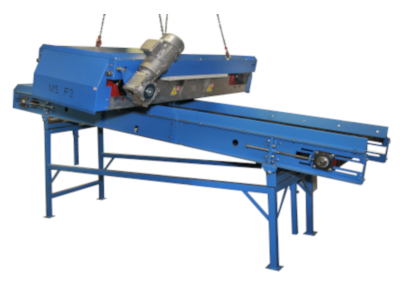 Material passing from the conveyor to the magnetic drum and, further, between both of the drums, the material becomes aerated that helps metal separation from adhesive materials. 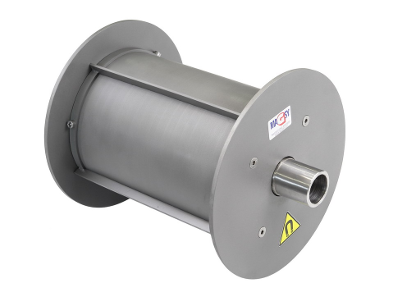 Magnetic rollers are designed for the separation of metal, magnetic impurities from bulk mixtures. 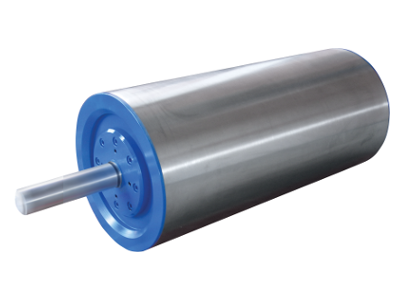 Magnetic cylinders will replace existing end cylinder of the conveyor. Due to the very thin wall of the covering pipe, resulting magnetic force on the magnetic pipe surface is 6,300 and 8,900 G! 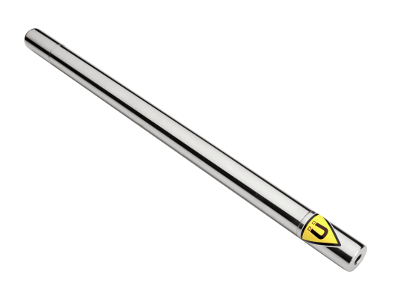 Using these magnetic rods you can make any magnetic separator by yourself! 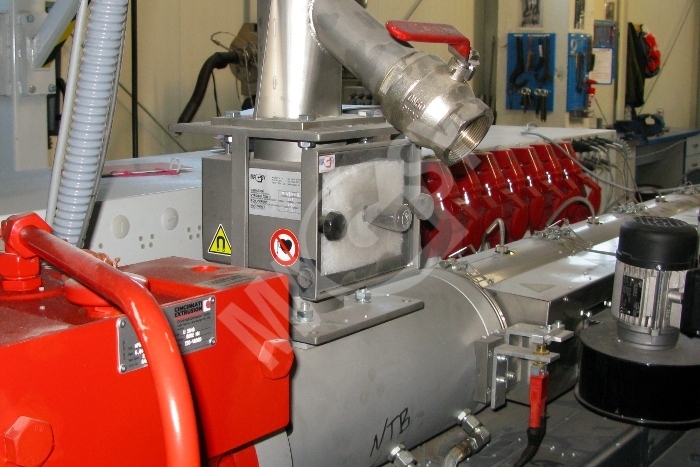 Magnets for injection moulding machine hoppers find their application especially in the plastics processing industry, in case that recycled or crushed materials are used.